Tile grout cleaning can make a significant difference in the appearance of your home. Your whole home will feel brighter and cleaner. However, doing it yourself requires a lot of time and exertion. 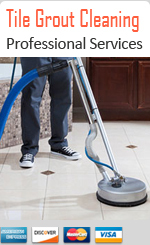 Why not bring in North Texas’ expert home tile cleaners? Our team has specialized scrubbing equipment and professional chemicals that will get your tiles cleaner and do the job more quickly. Our highly trained staff can clean ceramic grout no matter how dirty it is. We use high powered polishers & comprehensive, industrial grade solutions. Our technicians are thorough and detail oriented with their tile grout cleaning. When our work is done, your tile will be spotless. Nothing makes your home look older or dingier than tarnished or moldy tile. The most likely culprit is the grout between the tiles, which is a magnet for dirt and grime. Grout problems can quickly diminish the appearance of even the best looking tiling. Why settle for a sub-par bathroom, kitchen, or patio? 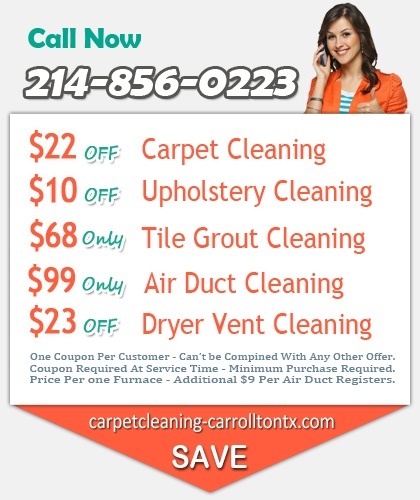 Contact us for a great deal on tile grout cleaning no matter where you live in Carrollton, TX. You’ll want to show your friends the amazing tile and grout cleaning results all over Carrollton TX! Plenty of companies in the Carrollton area offer tile grout cleaning, but nobody will beat our prices. 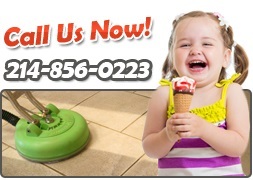 Homeowners all over the DFW Metroplex have chosen us as their ceramic floor cleaners. We’ll make your home the envy of your block. Your tile will be brighter than it was even when it was originally installed. You’ll love the way it looks, and you’ll love how little it costs. We offer comprehensive residential tile & grout cleaning to homes all over Denton, Dallas, and Collin counties. 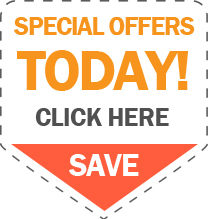 No other provider can give you the technology, professional-grade cleaning materials, and prices that we can. We’ll restore one bathroom or your entire house. No job is too big or too small. Contact us today and see what we can do to brighten your home!